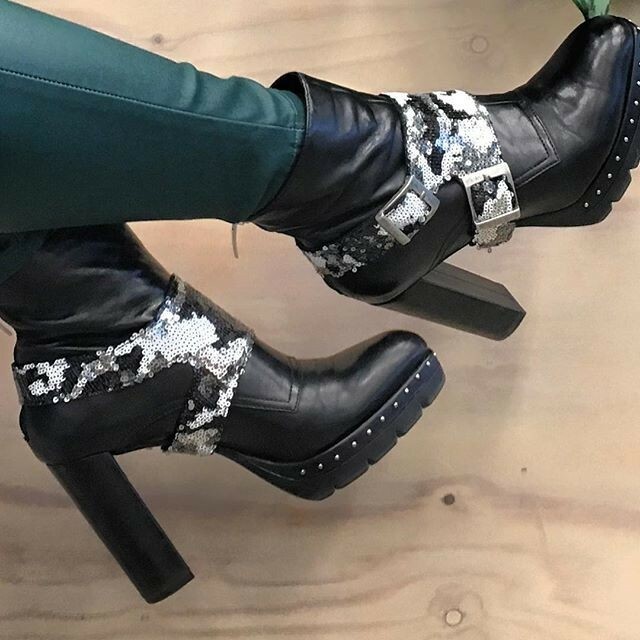 Style your boots with the military print sequined Molinis. Buckle closure. 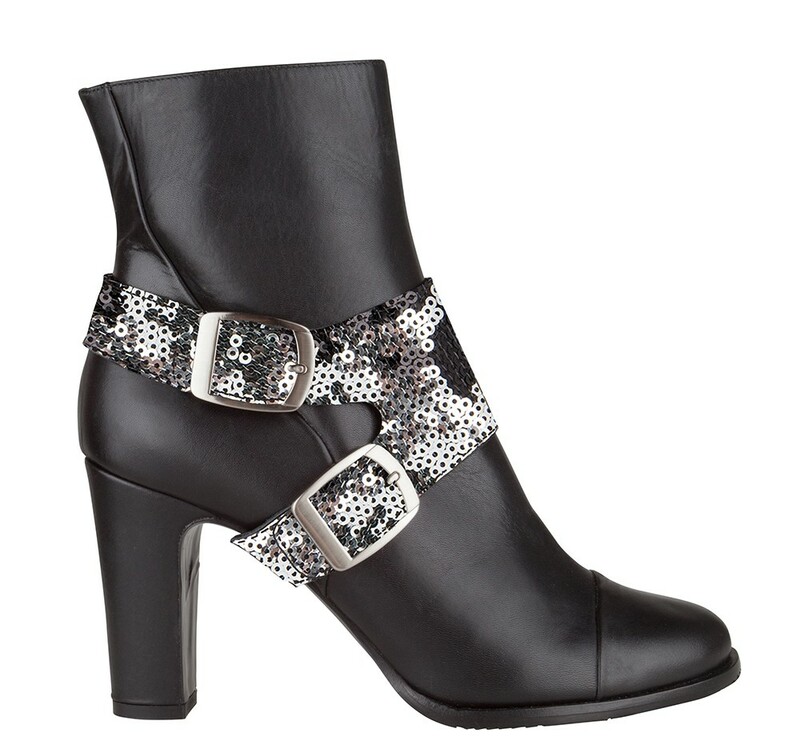 Fits on all kinds of boots, for example boots with a low heel and sturdy cowboy boots. ♡ Molinis are delivered per pair in a luxury box.